So you’ve heard or had enough of a taste about falconry to be searching the internet for what exactly it takes to become a falconer. You’ve heard the term apprentice but aren’t quite sure what that means and/or what that entails. Well, let’s take a minute to sum that up for you! The first thing an aspiring falconer should do is try to get out in the field and see if it really is for you. Now, you may be saying, “But I don’t know anyone”, right? Most apprentices can say they felt that way when trying to get involved, so know that it is a common experience on the journey down falconry road. Most states require that the licensed apprentice be over the age of 12, although some states have other ages listed. Most states also limit the age of upgrade to 18, meaning a 12 year old apprentice will be an apprentice for 6 years. This is a hunting passion, this is not bird keeping. If you are looking to have a fancy bird to show off and flaunt around with this is not for you. These animals have an instinct and it is a falconers duty to be able to provide a “feed” into this instinct. You must be able to have the time (figure at least 1 hour a day BARE MINIMUM on off hunting days, hours upon hours on fresh birds, and the time in the field to be able to produce game). It is very possible to be a falconer with a full time job, as most of us are, but there will be sacrifices made. You MUST enjoy working with wild animals. Know that the bond between bird and falconers is at its root has much less factors than many other animals. They know you as a food source. If you are looking for a more companionship bond, such as a dog, you may not find this as rewarding as you originally thought. You MUST be able to provide and meet the birds needs. This includes housing, good QUALITY food, and medical care as well as your time and attention. You must enjoy the outdoors. The bird doesn’t care as much if its cold, wet, snowy, hot, or beautiful as much as you do. This list is not meant to deter anyone from falconry, but to make sure that they understand that it is a commitment that you are willing to give. The rewarding experiences and friendships you will form will be ingrained in you forever. There’s nothing quite as memorable as your first trapped bird, or you first head of game! How to find local falconers? So now you’ve got a chance to be out in the field, and fell in love. You’ve seen what it takes, and knowing the falconry community you’ve been told the type of commitment you really need to be a falconer. You’ve taken a moment to assess your budget. You don’t need to be a self-made millionaire (it doesn’t hurt either!) but falconry does come with a cost. A fairly extensive material start up cost and on going food and medical costs. I’d say it’s safe to say you should budget at least $1,000-$1,500 to get started and an on going food cost of $1-2 dollars a day. You can learn more about the equipment needed, and other optional equipment at our Equipment page. The next step, while continuing to build relationships with other falconers, is to get in touch with your state and get a copy of your states regulations and requirements. Every state is different. Some states will have you take the test and then get a sponsor, some will require a sponsor prior to the test, etc. Here in PA a sponsor is needed to register for the exam. So get these documents and know them inside and out. You’ll need this information anyway for the test. The state regulations you can find a direct link to from our Resource Menu on the top of the website. Now, you know what it takes to be licensed. Now while you are still building relationships and working on finding your special sponsor (this is a relationship that will often last long beyond the apprenticeship, so one would expect both the sponsor and apprentice to be weary on selecting the other person). PFHT’s Vice President is currently acting as the clubs apprentice coordinator. You can reach the apprentice coordinator at apprenticecoordinator@pfht.org if you’d like to see about possibly meeting a falconer in your area or be able to see a hunt first hand to see if it’s for you or even just to talk to someone about falconry and if it may be a fit in your life and goals. It is important to understand that although the club will gladly help you to get involved in the sport and make some initial falconry connections ultimately finding a suitable sponsor match will be up to you. Sponsor/apprentice relationships are a topic that the club views as a serious commitment from all parties involved and its vital that everyone makes sure there is an appropriate dynamic for the sponsor to be able to assist the apprentice in becoming a successful falconer. Different potential sponsors will have different expectations and it’s important that you discuss them up front so that neither sponsor or apprentice gets an unwanted surprise. To better help you provide the club and apprentice coordinator useful information to appropriately assist you in these first steps we created a contact form with some basic information/questions. 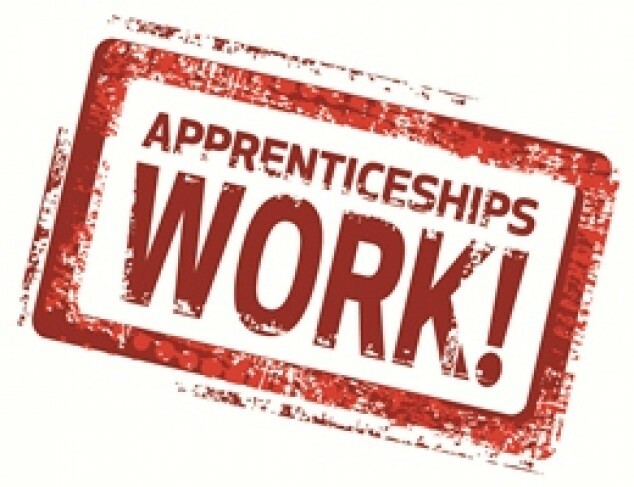 You can find and submit that at our “Apprenticeship Inquiry Form”. 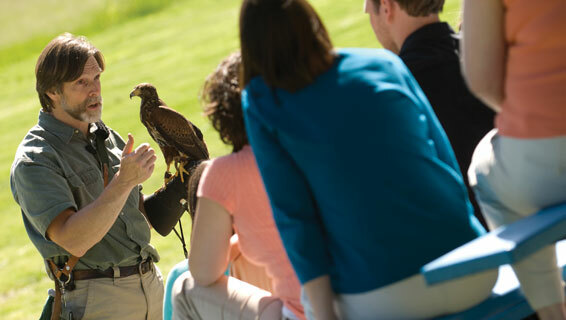 The club does not offer the publicly popular “hawk walks” or “falconry experiences”, so if you’ve found this page because you want to see birds of prey in an up-close and intimate setting but are not interested in the hunting tradition of falconry we recommend checking out The Falconry Experience in Hershey, PA. Run by zookeepers and falconers alike, this allows non-falconers to get an up close experience with birds of prey in a controlled environment. Another great place to check out is Hawk Mountain in Kempton, PA which offers an array of raptor counting and up close experiences.